India on Friday withdrew the Most Favoured Nation (MNF) status accorded to Pakistan a day after 39 CRPF personnel were killed in the deadliest terror attack on security forces in Jammu and Kashmir's Pulwama. At a security review meeting, Prime Minister Narendra Modi said those behind the terror attack would pay a "very heavy price" for the "huge mistake". Union Minister Arun Jaitley said the government has decided to take all possible diplomatic steps to ensure Pakistan's global isolation and that India has withdrawn Most Favoured Nation status to the country. Speaking to the media outside the Prime Minister’s residence, Jaitley said “The MEA will initiate all possible diplomatic steps which have to be taken to ensure complete isolation against Pakistan for having a direct hand in the incident. The ministry of commerce will take the necessary steps to withdraw most favoured nation status given to Pakistan." “India will consult with all nations to implement it and engage with the international community to ensure measures against terrorism are now adopted at the earliest," Jaitley added. Under the MFN status, a WTO member country is obliged to treat other trading nations in a non-discriminatory manner, especially with regard to customs duty and other levies. India first granted MFN status to Pakistan in 1996, a year after the World Trade Organisation was formed. Pakistan still hasn’t granted India with MFN status and it maintains a negative list of 1,209 items which are not permitted to be imported from India. Total India-Pakistan trade has increased marginally to $2.41 billion in 2017-18 as against $.27 billion in 2016-17. India imported goods worth $488.5 million in 2017-18 and exported goods worth $1.92 billion in that fiscal. 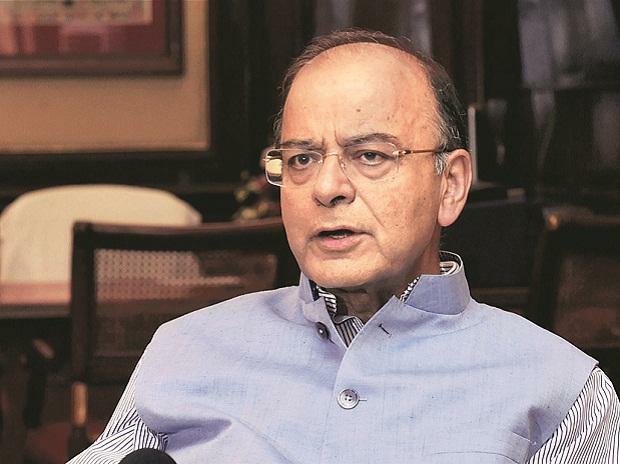 The government will convene an all-party meeting on Saturday, said Jaitley. Home Minister Rajnath Singh will leave for Srinagar to assess the security situation in the state. At least 39 CRPF personnel were killed and five were injured in the Pulwama terror attack on Thursday. A suicide bomber of the Jaish-e-Mohammed terror group rammed his vehicle carrying more than 100 kgs of explosives into a CRPF bus, part of a huge convoy, in Pulwama district on Thursday. This is one of the deadliest terror attacks in Jammu and Kashmir.